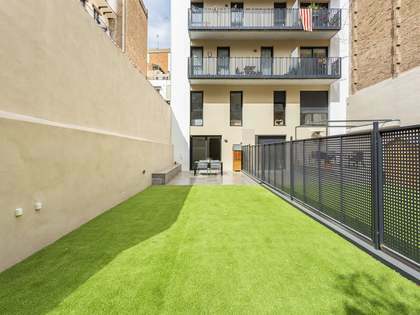 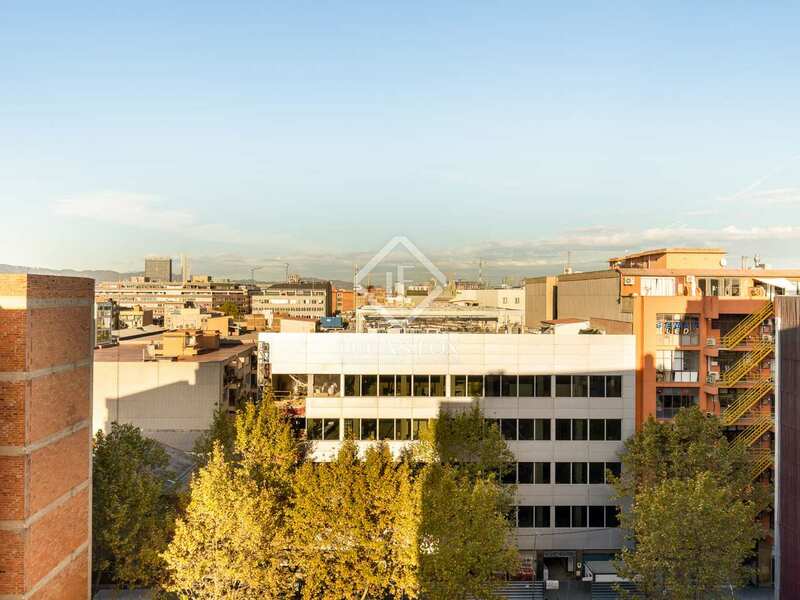 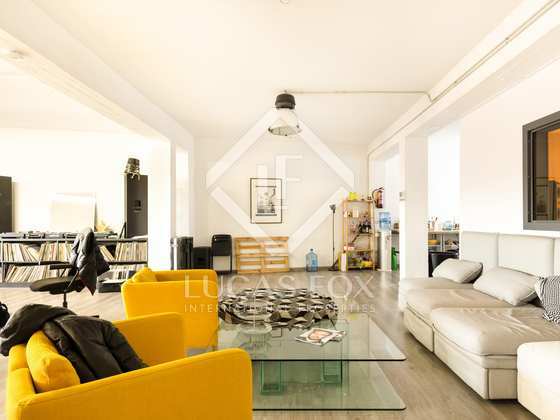 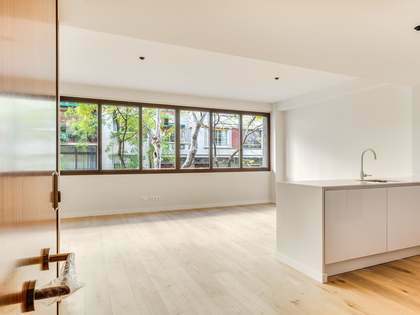 Top floor property to update for sale in Poblenou, without certificate of occupancy. 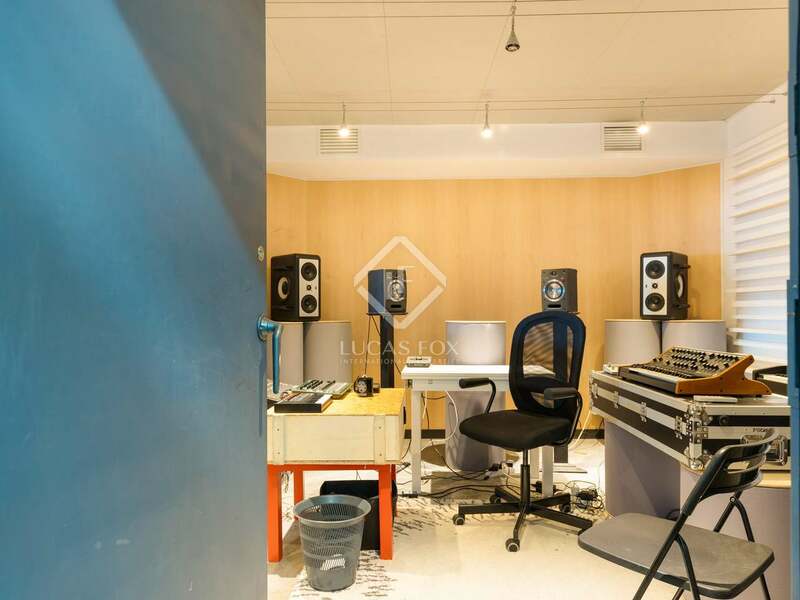 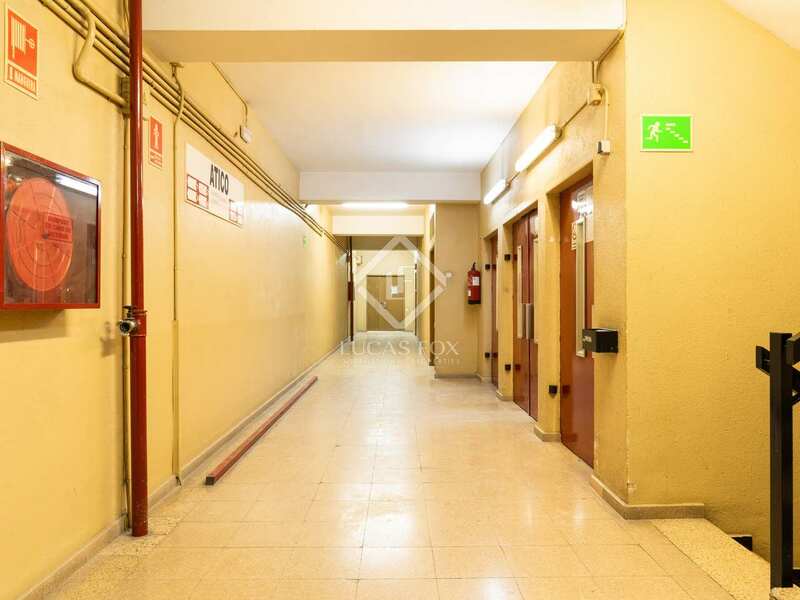 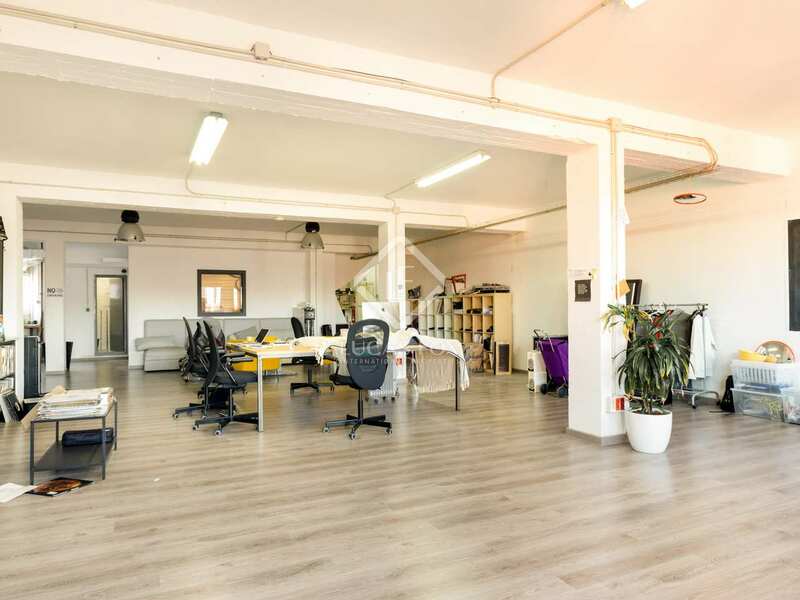 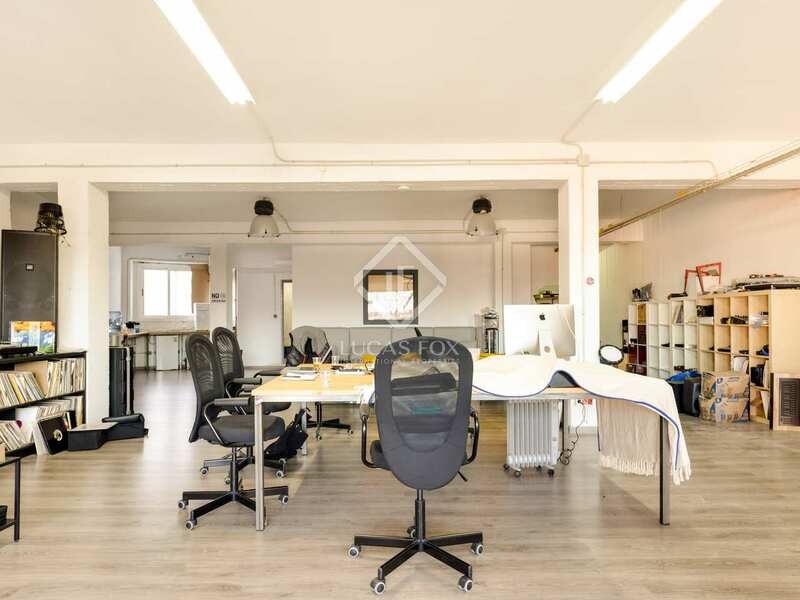 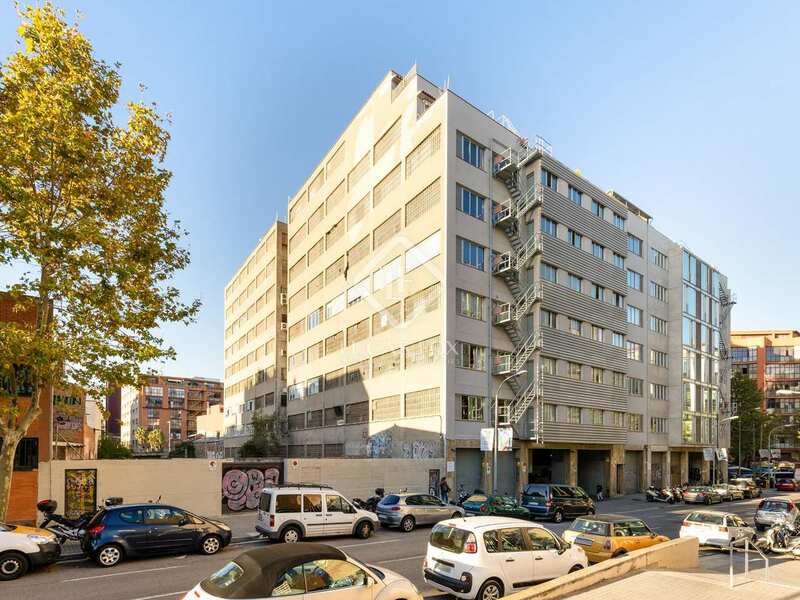 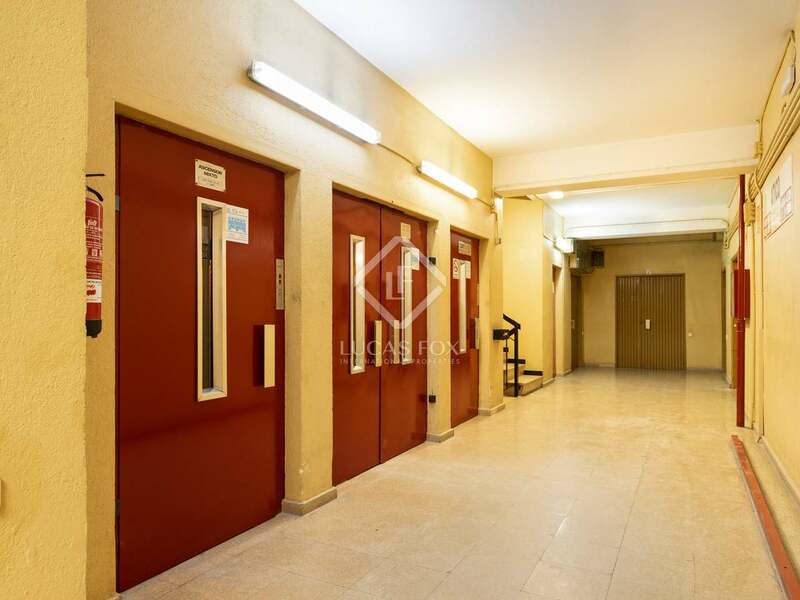 Spacious premises of 178 m² to update for sale on the top floor of a building in Poblenou with 4 lifts on Carrer Llull. 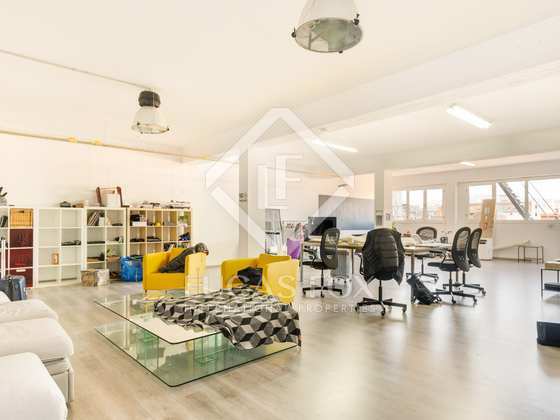 It is a bright space with high ceilings and large windows. 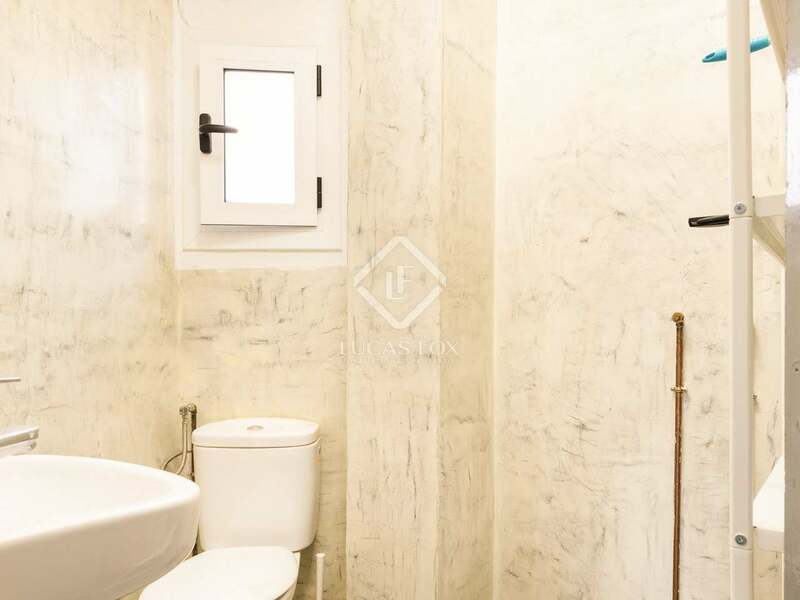 It consists of a large open space plus a toilet. 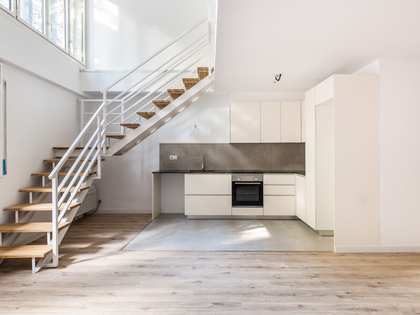 It does not have a certificate of occupancy. 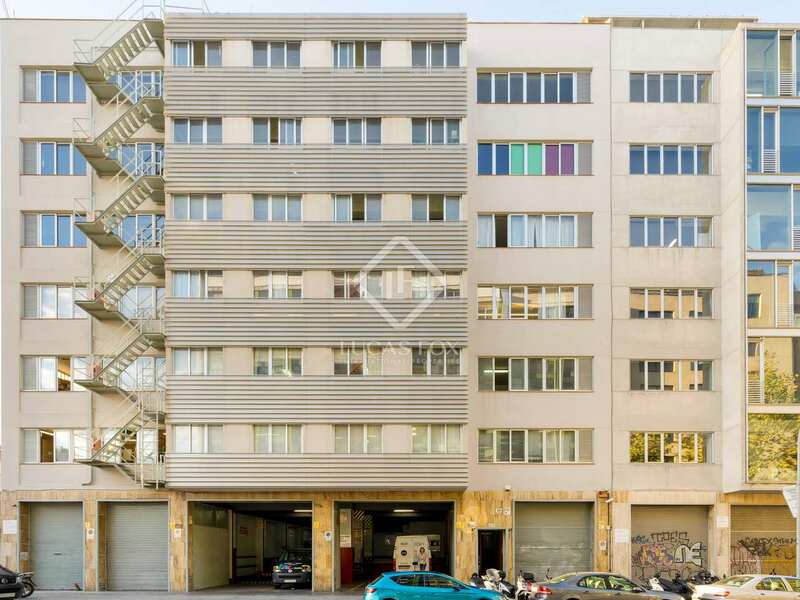 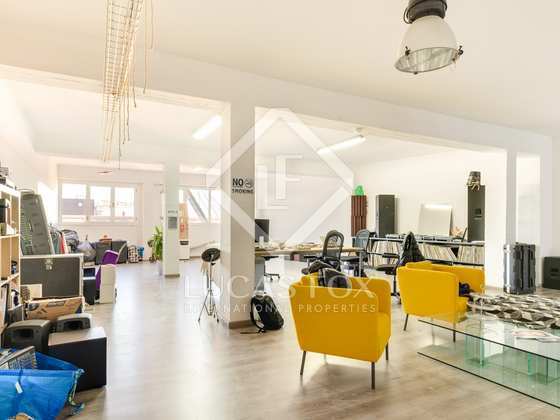 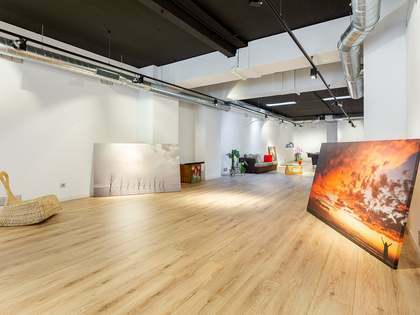 Call us for further information about this excellent opportunity in Poblenou. 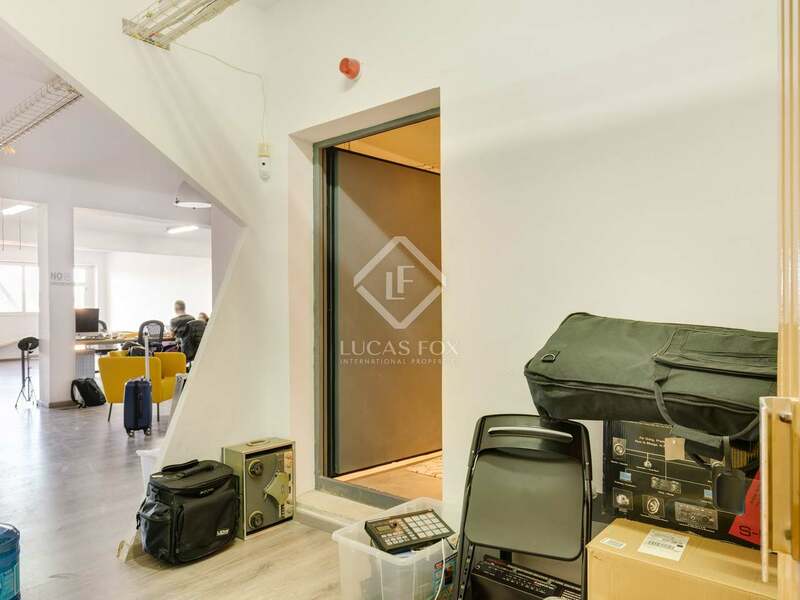 Open plan commercial space of 178 m² with a toilet. 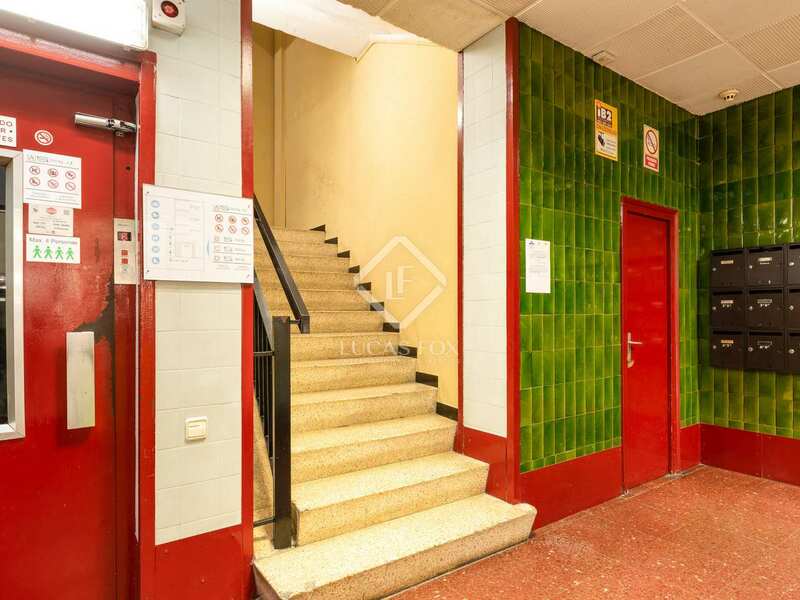 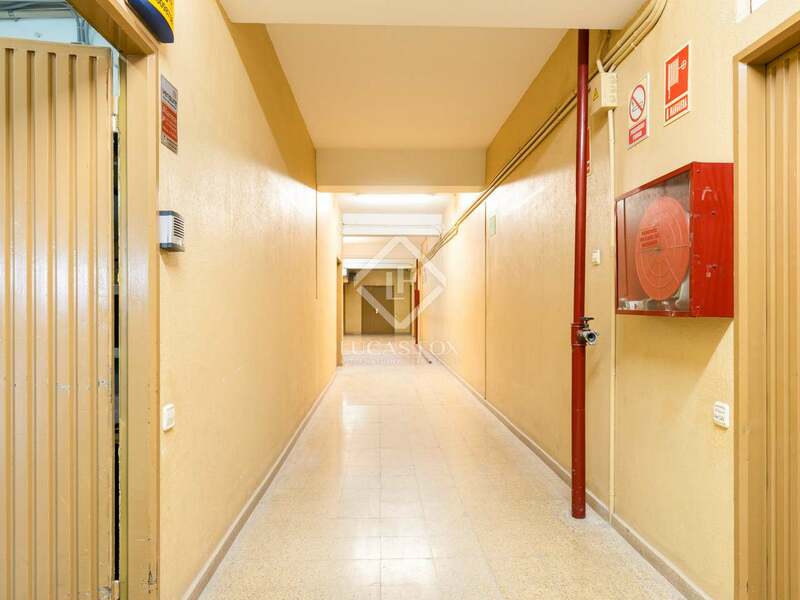 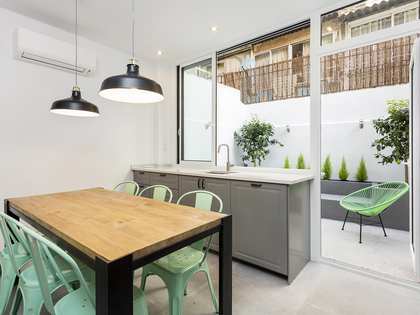 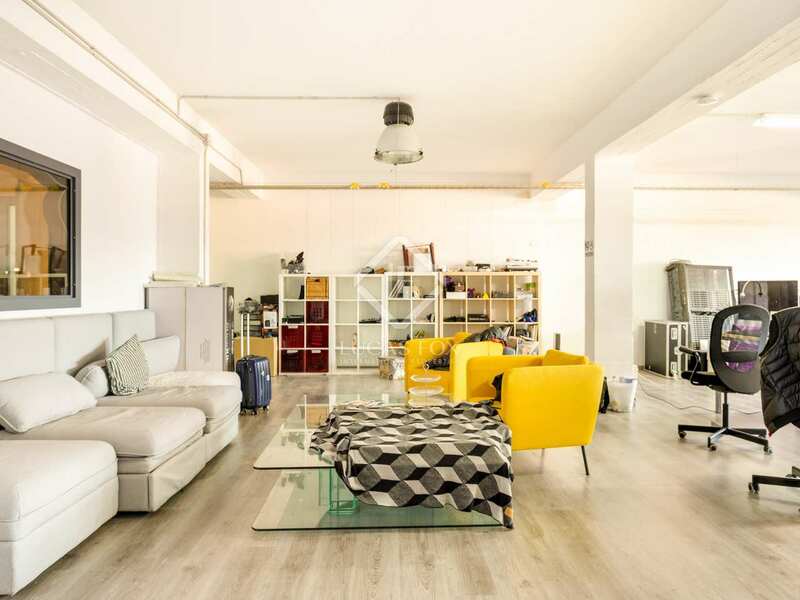 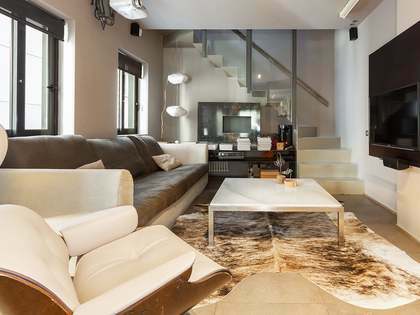 Property located in Poblenou, on Carrer Llull. 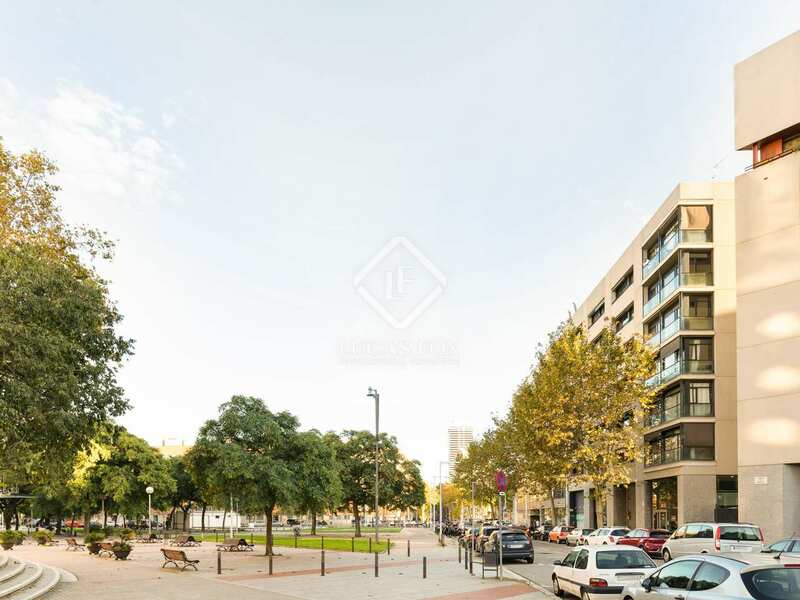 It is in an up-and-coming area near public transport, the Ciutadella Park and the Olympic Village.